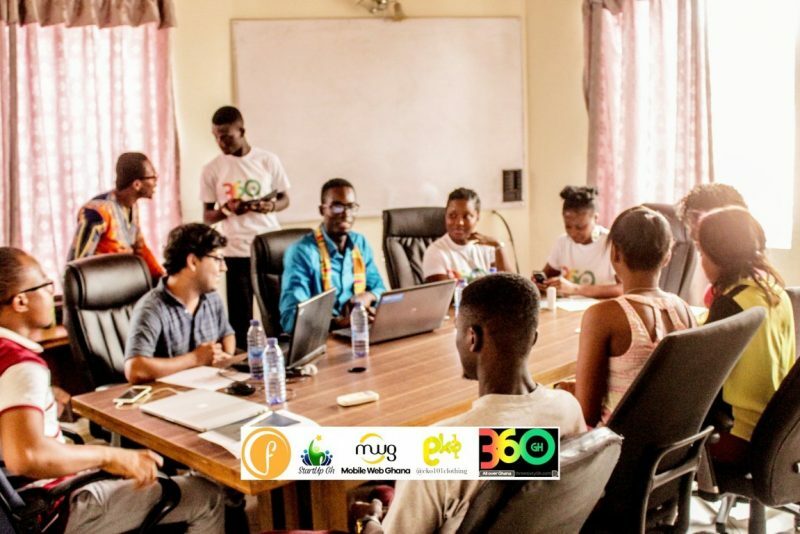 Mobile Web Ghana is organizing a boot camp for anyone who wants to learn the basics in computer software programming. We will be covering the basics in HTML & CSS, PHP AND JAVA. The Purpose of this boot camp is to equip you with the skill-set needed to enroll in the upcoming Mobile Entrepreneurial Training program. The boot camp will be held at the Mobile Web Ghana Lab from 13th to 24th November, 2012. Each session will begin at 9 am and end at 3pm daily. There will be a SMS app Hackathon on the final day. The best apps will be supported and developed into a business.